If you are looking to make some changes in your life, one of the best things to do would be to learn a new language. Becoming bilingual is one of the most important and useful life skills you can pick up. So many people wish they had learned a new language when they were younger, but never took the time to. The good news is that these days it is easier than ever to take the time to learn a language. And, you can even do it at home with apps and programs on your computer or phone. With this revelation, you’re probably trying to think hard about the sorts of languages you might like to learn. There is so much possibility that it’s difficult to know what to choose. There might be a language you have always wanted to learn and now is your opportunity. Some languages are more useful than others for a variety of different reasons. 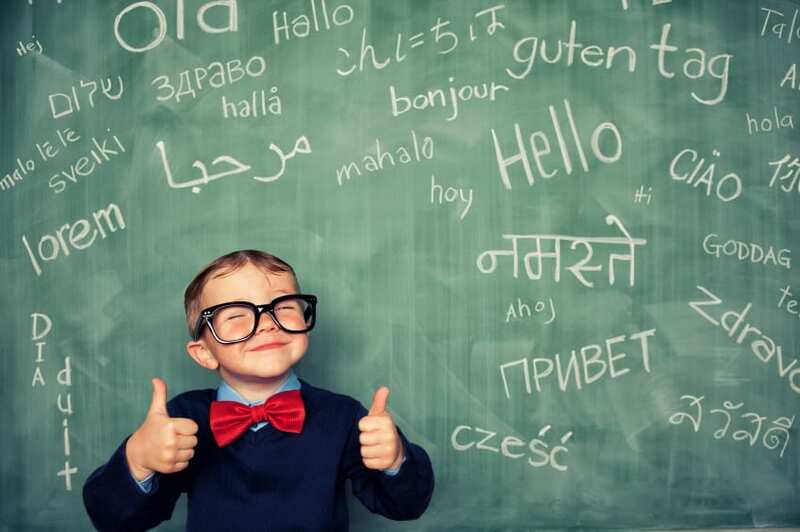 Check out our list of some of the best foreign languages you could choose to learn this year. China is the emerging world superpower, and, in the future, they may even surpass the United States as the ultimate force in the world. Even now, China are dominant in the global business market, and this is one of the key reasons why Mandarin is such a useful language to learn. It will improve and increase your business and employment prospects, and you’ll ensure you have an advantage over your rivals. Being able to speak Mandarin is such an important skill in 2017, and it’s only going to get more important. 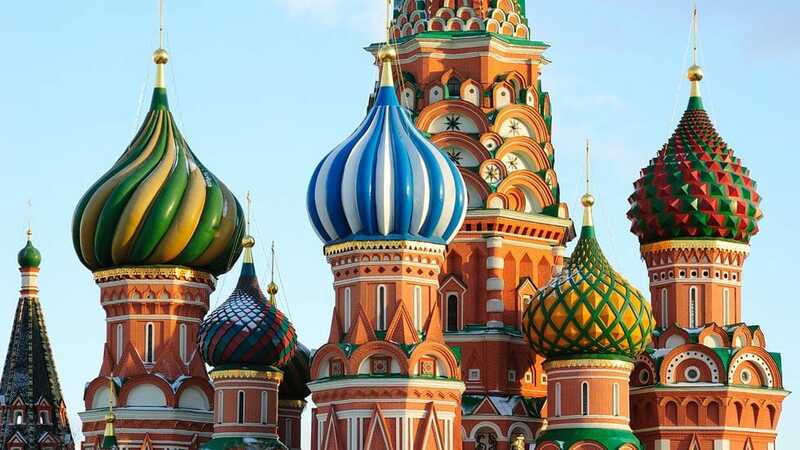 Another of the emerging powers in the world right now is Russia, so the time has never been better to make the decision to learn Russian as a language. It might seem fairly tricky to begin with, but there are a lot of advantages to learning Russian. One of the big ones being that it is very similar to many other Slavic languages, such as Ukrainian and Polish. That makes learning those languages much simpler. Furthermore, many of the other countries from the former USSR still speak Russian. Once you get the hang of it, you’ll realize that Russian has very few dialects, making it a fairly straightforward language to learn. Spanish is another hugely common language spoken all across the world. South American nations (except Brazil) all speak Spanish, not to mention Spain themselves. There is a big contingent of Spanish speakers in the United States, and, speaking Spanish will allow you to communicate better with them. It’s also incredibly useful if you’re going to be traveling, and can be the perfect language for those starting out, as it’s pretty accessible. Spanish is a fun language to learn and will help you to gain a better understanding of Hispanic cultures. French was once the most spoken language in the world, with most of Africa speaking French, or some variant. It’s the only language spoken on five continents and is the most widely taught language behind English. It might surprise you to learn that French is actually a relatively easy language to learn, comparatively at least. 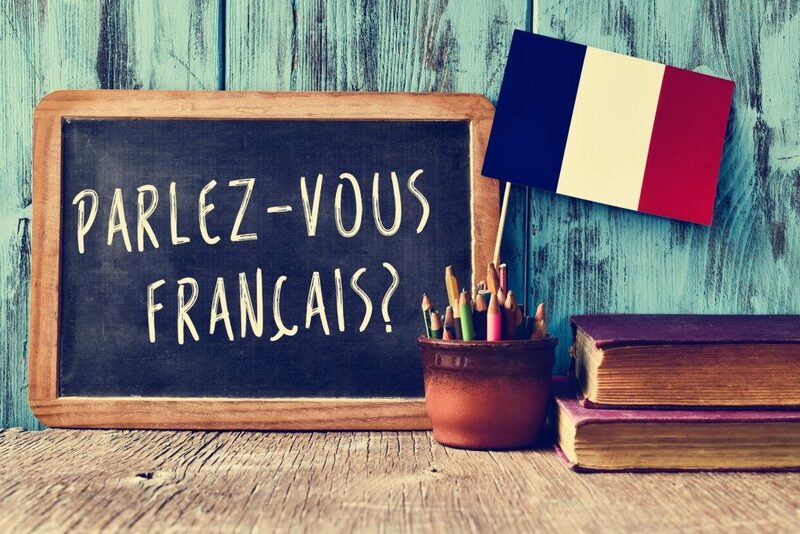 There are a lot of reasons to learn French, such as the fact that more and more people are starting to speak it, and it is a great gateway language to choose. Plus, doesn’t it just sound really beautiful as well?! When you choose to learn a foreign language, it’s important to go for something that is going to be useful and won’t be too hard to learn. So, the best thing to do would be to choose languages that are commonly spoken, or that are crucial for business. We hope you will find our list useful, and that you’ll be inspired to take up one of the languages. Or all of them, if you’ve got plenty of time to kill! Geordie Shore women – where are they now?